July & August in Concord Township! 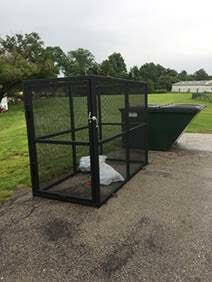 The Concord Fire Prevention Bureau is pleased to announce that the aluminum can collection bin is again operational behind Station #1! You can access it by entering the town hall parking lot in left field of the baseball field. There will be a sign posted soon. The money collected from this project goes back into the community to support costs associated with fire education primarily in the schools! Please do not throw trash in the bins at either station. Concord Fire would like to especially thank Lt. Mike Homovec for his fabrication skills. He did a great job as usual! Thank you all for your patience and spread the word! Please share this notice with all household drivers, visitors, lawn maintenance companies and any other services that might be taking place during construction activities. Calling all BINGO fanatics! 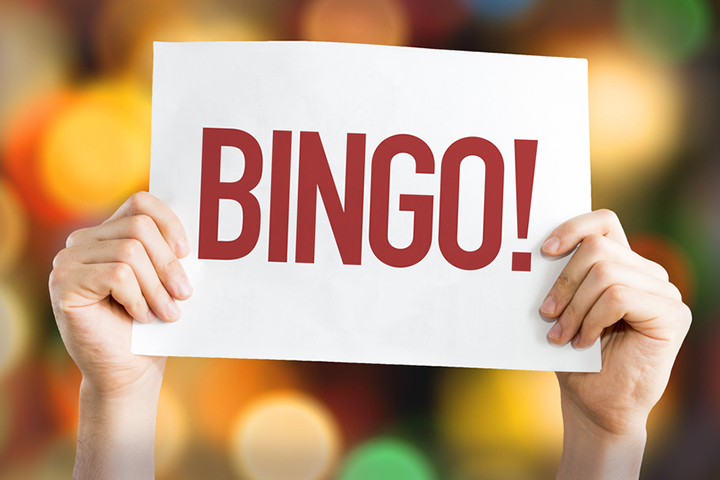 Gather up your lucky troll dolls and head on over to the Community Center onWednesday, July 19 at 1:30pm for a rollicking good time playing everybody’s favorite, BINGO! It’s free, fun, prizes are provided and we always serve dessert! Call the Recreation Department at 440-639-4650 to reserve your spot today! July is a great month to be outdoors and check out the newly renovated Concord Hills Park! De-stress and relax at our Nature’s Way Journaling Class on July 12 and send the kids to the Campfire-Treats Cooking Class on July 19. Classes are held at the Concord Community Center, and seats are still available. Sign up at concordtwp.com and click on the recreation registration link, or call us at 440-639-4650 for assistance. 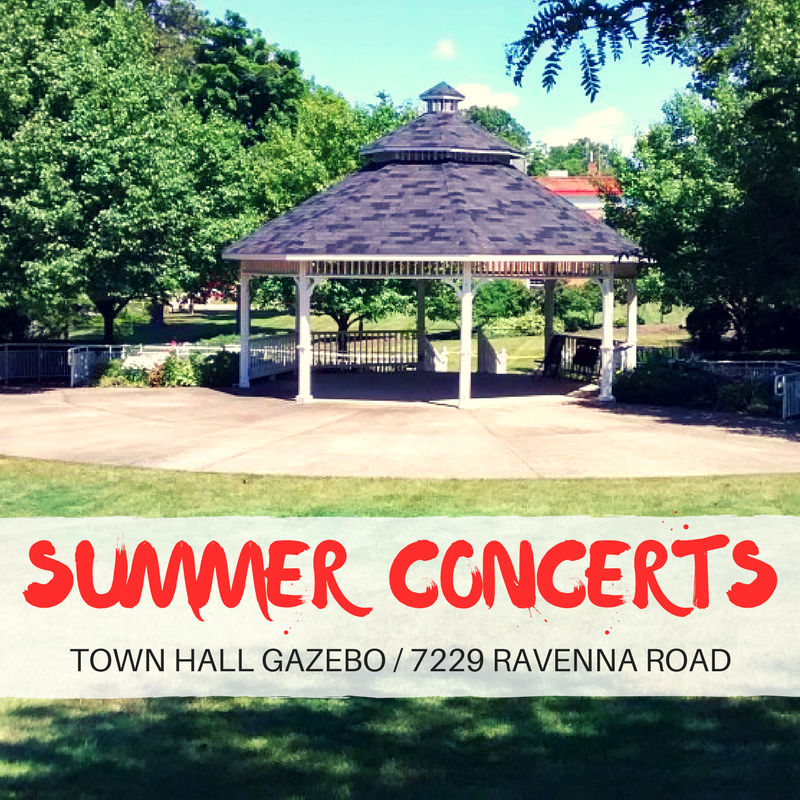 All concerts are on Thursday evenings, and begin at 7pm at the Gazebo on the Town Hall Campus. This summer our vendors include East Coast Custard and Kettle Corn – and new this year we welcome Virgil’s Dog House, serving up grilled hot dogs, hamburgers and fries. New Seed Library at the Concord Community Center! Check out the new Seed Library at the Concord Community Center! A Seed Library is a small repository of a variety of flower & vegetable seeds that are available for anyone to use. Simply stop by the Community Center and take the seeds that interest you. Many thanks to the Mentor Public Library for generously providing this new and innovative service. 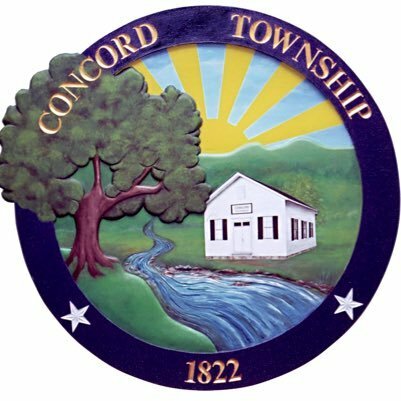 Looking Ahead to Concord Community Days, check out the spectacular schedule of events! Be in the Parade! Nominate someone for Citizen of the Year! Apply for a $1,000 Scholarship! Enter the Wiffle Ball Derby Contest! Enter the Snapchap Geofilter Contest! Become a sponsor! 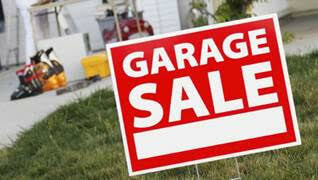 · Each residential unit holding a garage sale is permitted 1 temporary sign advertising the sale. This sign must be located on the property holding the sale. · One additional off-site directional sign is permitted with the permission of the off-site property owner or authorized representative. · Such signs are only permitted for a period of 72 hours, and no more than 3 times in any 12 month period. · These signs shall be located no closer than 10 feet from a public road. Placing signs on utility poles, on STOP signs or any other way within the public right-of-way is not permitted. · The Zoning Office does have the authority to pull any signs that violate the Concord Township Zoning Resolution. · Also, a reminder to please refrain from parking on the fire hydrant side of the road. A zoning permit is not needed for this kind of sign. 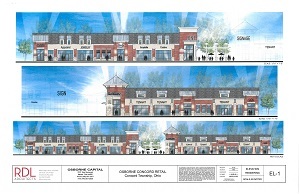 Please feel free to contact the Zoning Office at 440-354-7505, or 440-354-7506 if you have any questions.